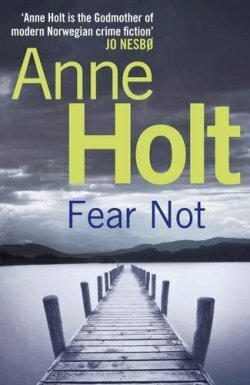 Based on the book Fear Not, the fourth title in the popular “Johanne Vik” series of crime novels by bestselling Norwegian author Anne Holt, Modus stars Melinda Kinnaman (The Eagle, Klovn) as Inger Johanne Vik, a criminal psychologist and profiler. It’s Christmastime in Sweden, but the holidays are anything but festive as a series of disturbing and brutal murders have been happening across the country. The shocking killing of Bishop Elisabeth Lindgren in Uppsala prompts the National Police to send Detective Ingvar Nymann (Henrik Norlén, Johan Falk, Arne Dahl) there to investigate. Then Vik’s autistic daughter, Stina (Esmeralda Struwe), witnesses a murder, while dead bodies pile up in Stockholm. Her instinct to protect her daughter draws both mother and child into Nymann’s investigation, and Vik into teaming up with him. What the detective and profiler notice is a pattern: The murders seem to be connected to an international network of religious fundamentalists. Not only that, they discover the killer’s weakness. As a result, Vik unwittingly puts herself and her family in grave danger. With themes involving religion, human rights, intolerance, and the very nature of love itself, the eight-part serial costars Marek Oravec (Crossing Lines), Simon J. Berger (Crimes of Passion), Krister Henriksson (Wallander), Cecilia Nilsson (Maria Wern), Johan Widerberg (Ocean’s Twelve), and Alexandra Rapaport (The Sandhamn Murders). 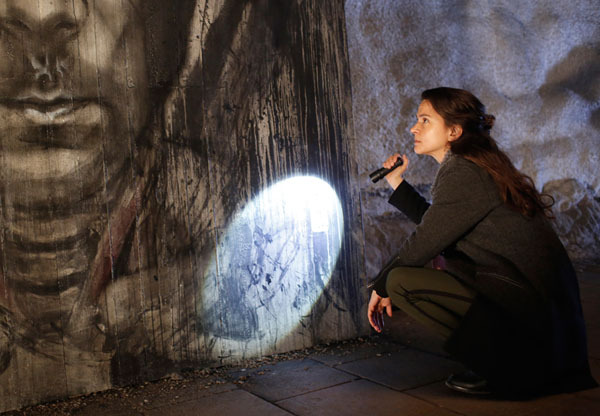 The premiere of Modus in Sweden on TV4 attracted 1.2 million viewers and garnered a 37.2% share, making it one of the country’s biggest drama launches of 2015. Modus is a Miso Film Sweden production co-produced by Sweden’s TV4, Nadcon Film, and Norway’s TV2. It is created and written by the Emmy® Award-winning Danish writing duo of Mai Brostrøm and Peter Thorsboe (The Team, The Protectors, The Eagle, Unit One), directed by Lisa Siwe (The Bridge) and Mani Maserrat Agah (Arne Dahl), and produced by Sandra Harms (Nina Frisk) for Miso Film Sweden. FremantleMedia International is handling worldwide sales. Stay tuned for updates about whether a US programmer will screen Modus.